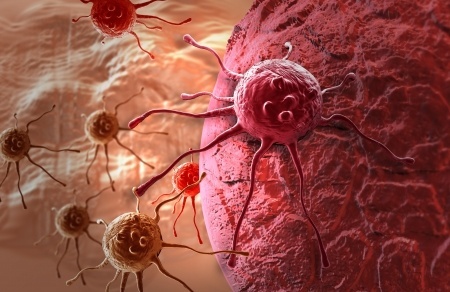 Charles Bens, PhD explores causes, risks, and prevention of cancer in this presentation from the Complimentary and Alternative Cancer Therapies Conference. A grand unification theory of medicine would describe this area of physiology where certain things are happening simultaneously with others. For example,inflammation is inseparable from lower pH, oxygen, CO2 and cell energy levels, which of course would track with cell temperature, respiration and elimination. A plant native to the Amazonian jungles has been used by the native population for generations untold for physical, spiritual and emotional health. Now, the science proves its efficacy. Most people think they have to die to go to hell but that is not true anymore. Today, in the mainstream press, they announced the existence of a hell hole in Japan at the destroyed nuclear power station at Fukushima. We have a hot spot on our planet that has never been imagined before and in the face of it human technology is helpless.